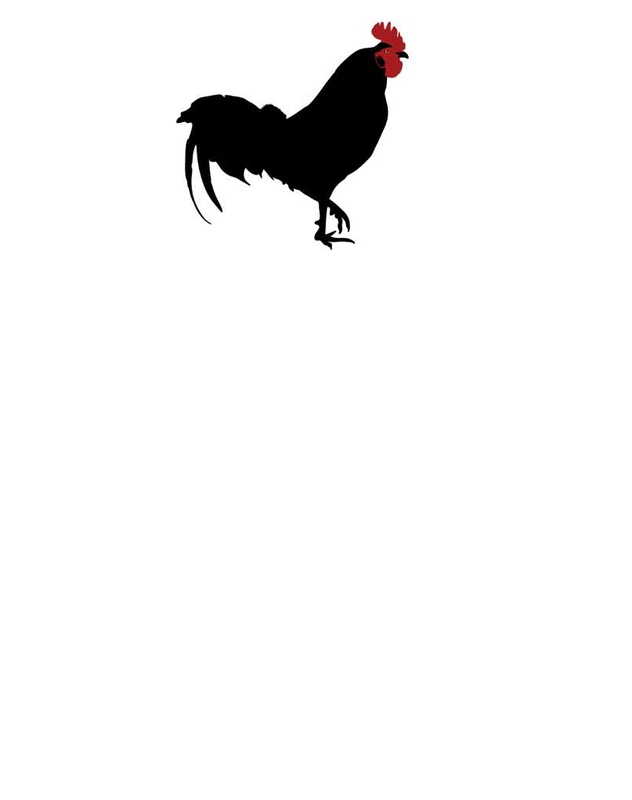 Send proof of purchase of purchase of NEW copy of Chicken & I will send you a personalized signed book plate. In a cool envelope with stuff crazy stickers. 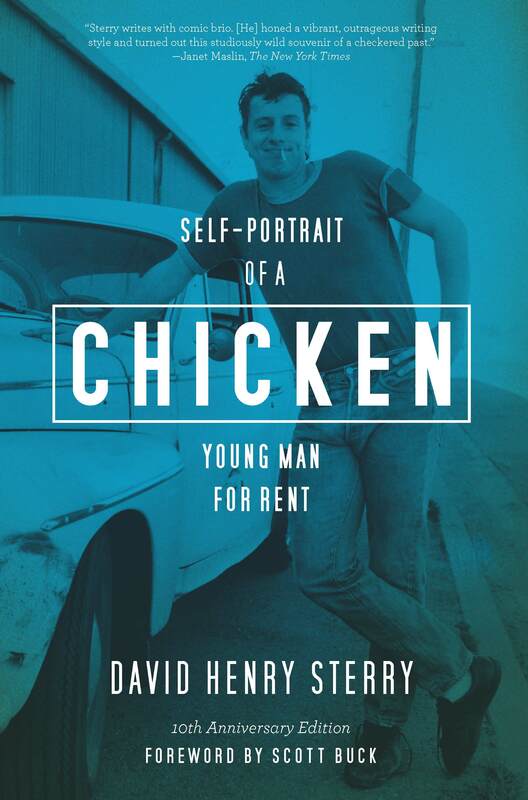 Find Chicken at your local independent bookstore: Indiebound or on Amazon.